Barri Gotic aka Barcelona’s Gothic Quarter is one of the oldest and most historical areas in the city. In fact, some buildings and structures are still standing from the medieval and Roman times, dating back as far as 15B.C. 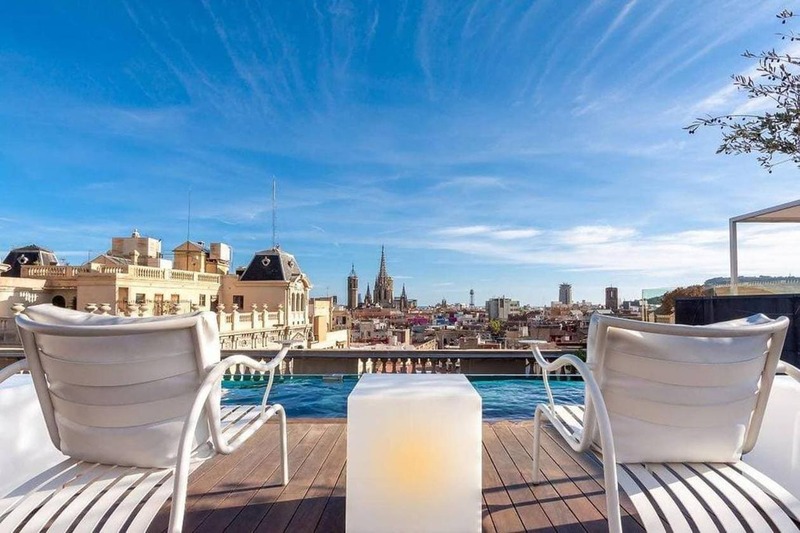 The neighborhood is lively and fun, and you could spend hours wandering through the streets, getting lost and discovering some of the best off the beaten path gems in Barcelona. 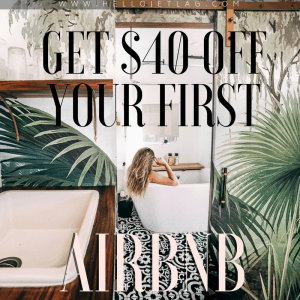 Keep reading for a complete guide to Barcelona’s Gothic Quarter including things to do, what to eat and where to stay. 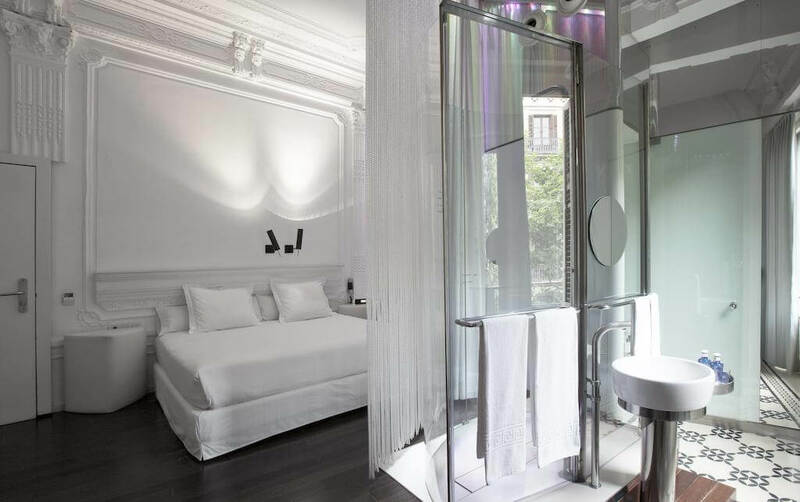 I knew very little about Barcelona before we got here and I randomly chose a hotel based on it’s good reviews and accessibility. 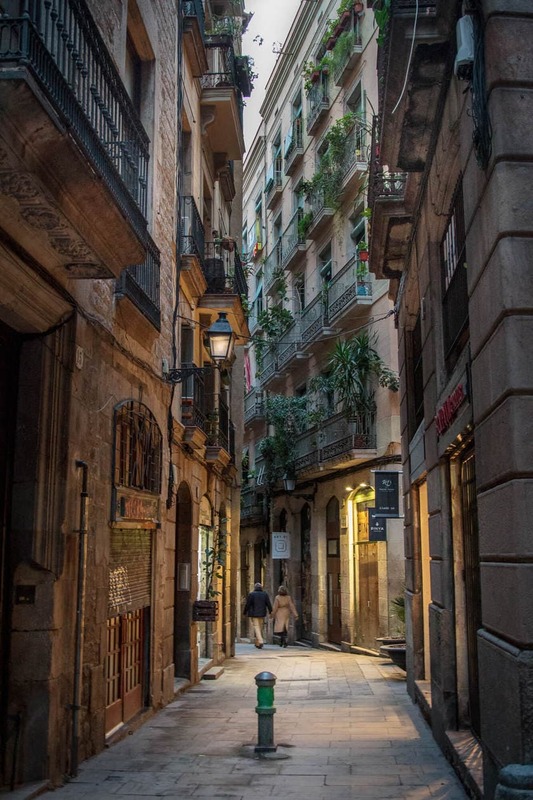 The hotel ended up being in Barri Gotic and as soon as we exited the metro and began walking down the narrow alleyways, I knew I would love it here. Take metro Line 3 (green) and get off at Liceu or, the Metro line 4 (yellow) and get off at Jaume I. 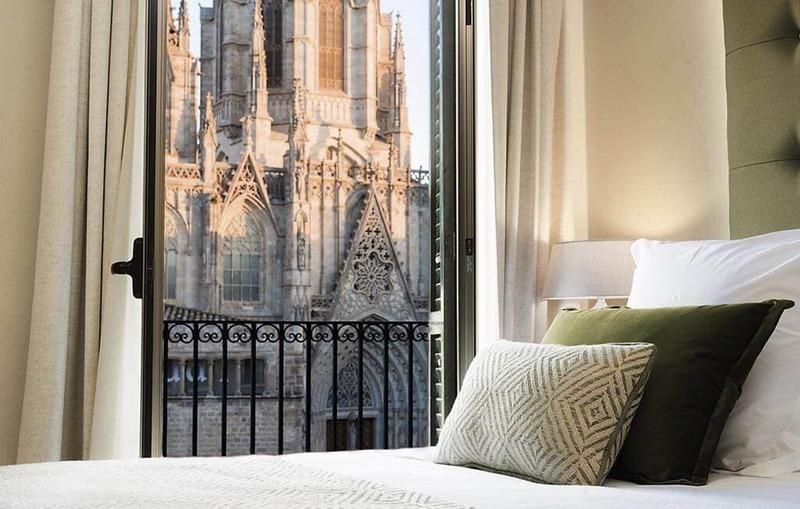 The Barcelona Cathedral (La Seu) stands tall in the center of Barri Gotic. It was built between 1298-1448 and is dedicated to Santa Eulalia, Barcelona’s patron saint who was killed because of her faith. Saint Eulalia’s tomb in located in the crypt and can be visited for €3. We walked through the cathedral on our first night and the interior was beautiful. You can also take the elevator to the rooftop (€3) for a fantastic view of the Gothic Quarter. Before you head out, walk around the busy square directly outside of the cathedral (Placa Nova), where street performers play Spanish music to the large crowds of people filtering into the church. If you don’t get a picture of the Carrer del Bisbe bridge, did you really go to the Gothic Quarter? 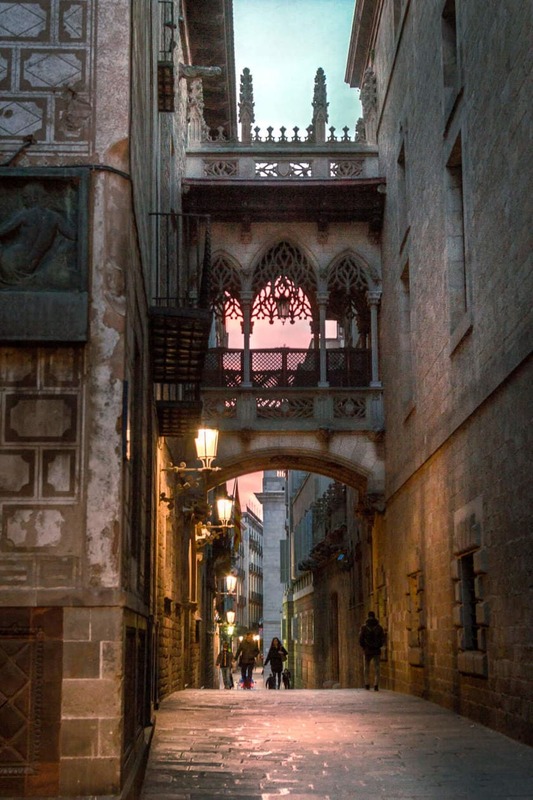 Carrer del Bisbe is the street where you’ll find the famous neo-Gothic bridge that’s on every Barri Gotic postcards. We passed this bridge every day on our way in and out of the Gothic Quarter, and I was obsessed with it. The bridge gives off a different vibe depending on the time of day. One morning on the way to meet our Montserrat Tour group, the sun was coming up and the bright pink sunrise spilled through the bridge’s windows. But my favorite was walking under the bridge at night. It had a haunting presence and the street performers on Carrer Del Bisbe playing harps and violins added to the eerie ambience. 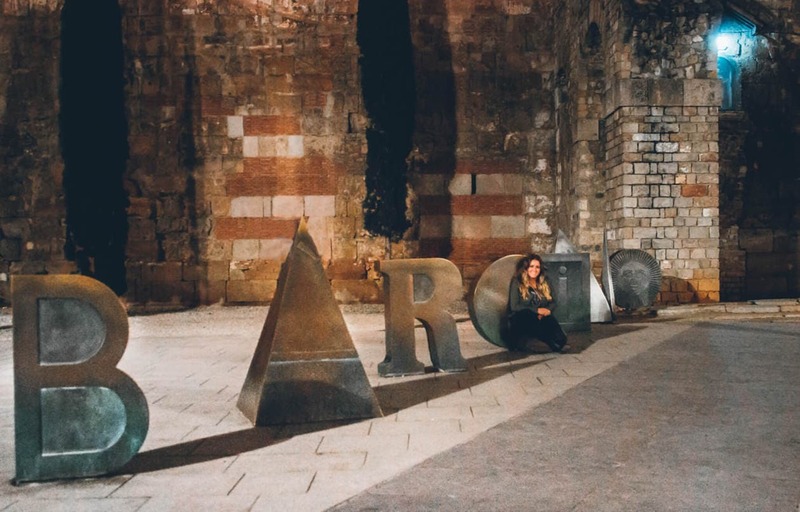 Barcelona was founded as a Roman colony called Barcino and the Gothic Quarter is where the town of Barcino once stood. You can find Roman ruins throughout the neighborhood, but they’re easy to miss. In Placa Nova, right next to the Barcelona Cathedral, you’ll find the Roman wall where the aqueduct once entered the city. Also, hidden away (and missed by most tourists) are 4 intact columns from the Temple of Augustus, which was built in the 1st century B.C. To see MUHBA Temple d’August, go down the street Carrer Paradis (near Carrer del Bisbe) and you’ll run into the small courtyard where the columns stand. Check out this post by Barcelona Yellow for a map of the where to find Roman ruins in the Gothic Quarter. While you’re visiting the Gothic Quarter, I highly recommend taking some time to get lost on purpose. This was one of my favorite things that we did in Barcelona. 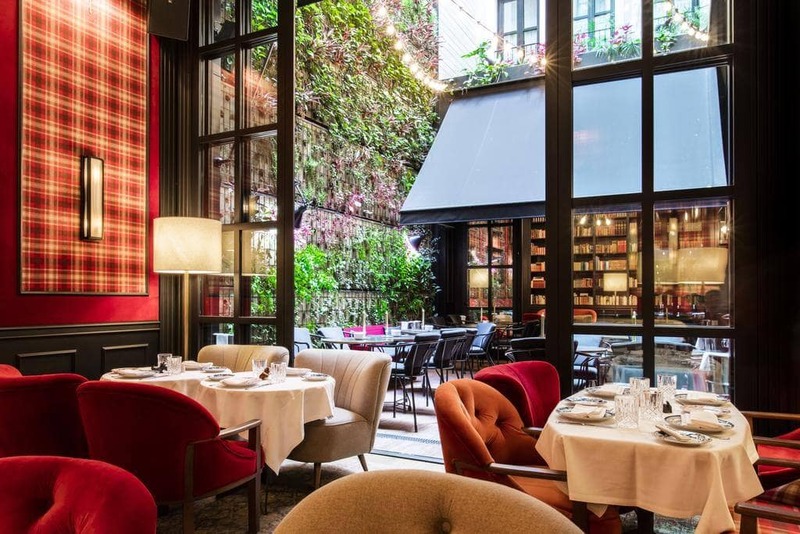 There are so many narrow alleys filled with shops, restaurants and galleries, and it won’t be long before you run into one of the many secret squares located throughout the neighborhood. Some of the most well known squares are Plaça Reial (Gaudi’s first commissioned work), Placa de Sant Jaume and Placa del Pi. 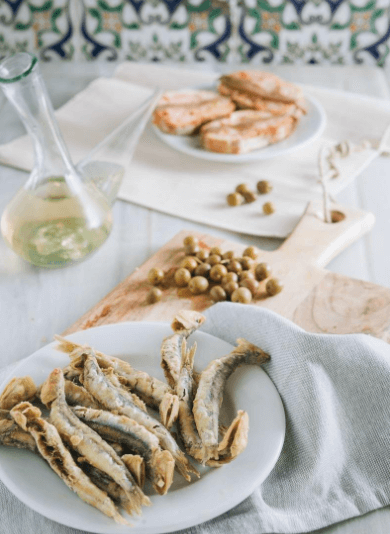 There’s no shortage of good food in the Barcelona Gothic Quarter and it wasn’t surprising to find that the Yelp and TripAdvisor reviews for most restaurants in the area were above 4.5+ stars. So even if you don’t have a plan for food, chances are that whatever you pick will be good. We had our first Spanish tapas experience at Sensi Mezzanine. Sensi Mezzanine is reasonably priced and the food was great. Their sangria was also my favorite that I tried while in Barcelona. 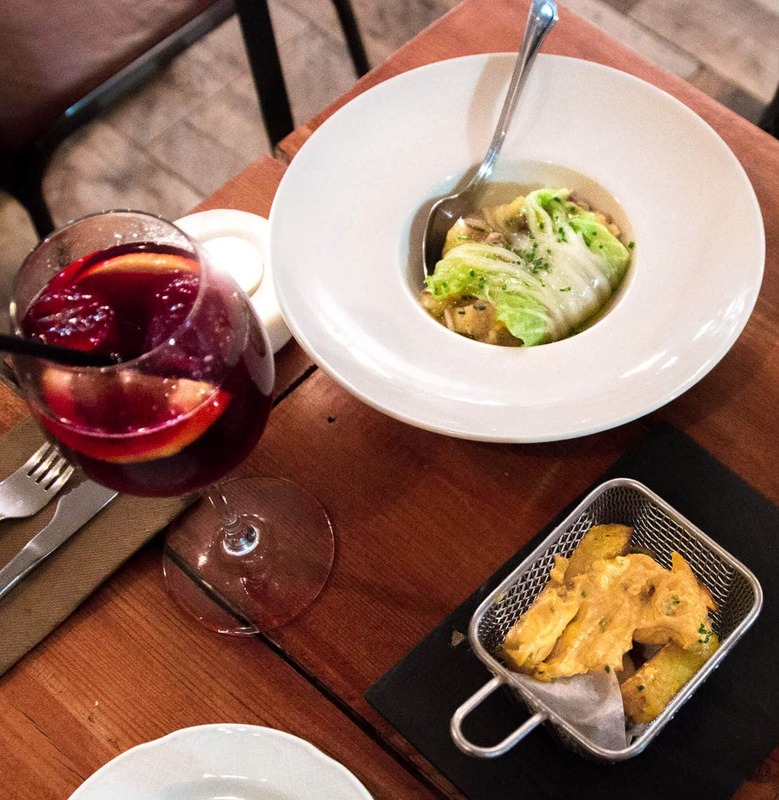 There are several Sensi restaurants in Barri Gotic. Also check out Gourmet Tapas by Sensi, Sensi Bistro Barcelona and Sensi Tapas. La Plata, is a tapas bar that was packed every night with locals. They had a menu of 6 items with almost everything under €3. Unfortunately (for me) it was a lot of sardines and anchovies and I wasn’t ready to go that hard. If you can stomach small saltwater fish, I’d definitely check it out. If you’re not in the mood for tapas, theres a ramen place called Koku Kitchen on Carrer Carabassa. The menu is small but the ramen was delicious. If you’re searching for breakfast, check out Milk Bar and Bistro for their popular, daily “Recovery Brunch.” For some cheap eats to-go, grab a panini at Conesa Entrepans. And for dessert, head to the best gelato stand in the city, Un Gelato Por Te. 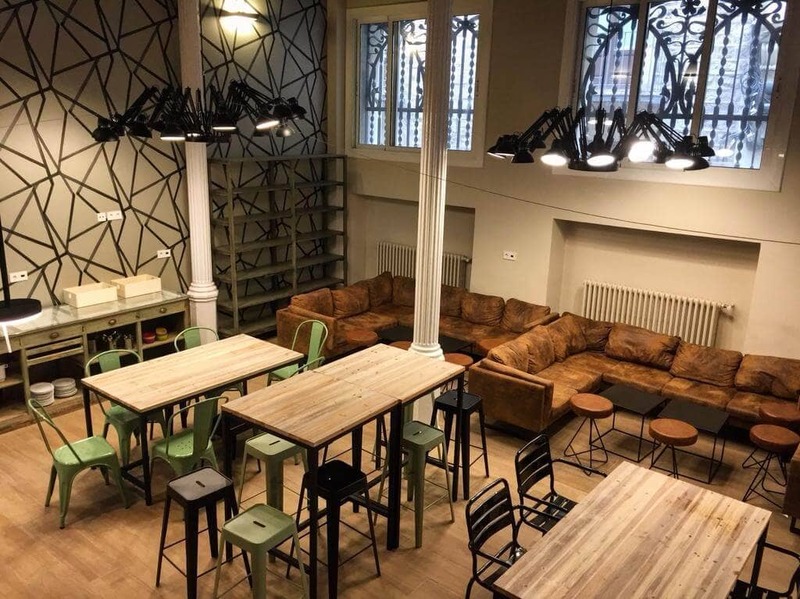 This hostel is located near the Gothic Quarter Cathedral. They have no curfew and breakfast is served each day for an additional $2. Beds in a dorm room start at $18.